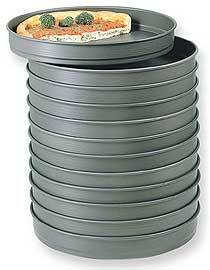 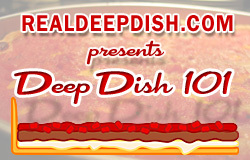 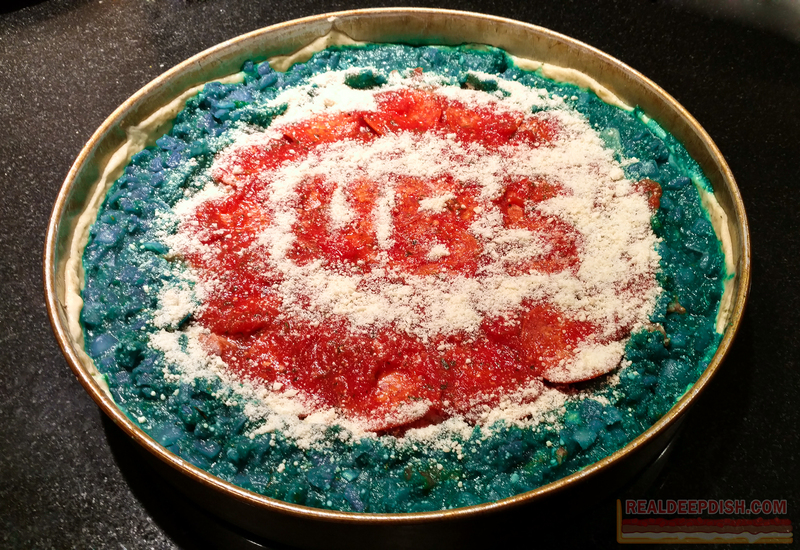 If you’ve been following the Real Deep Dish page on Facebook, you’ve probably seen these. 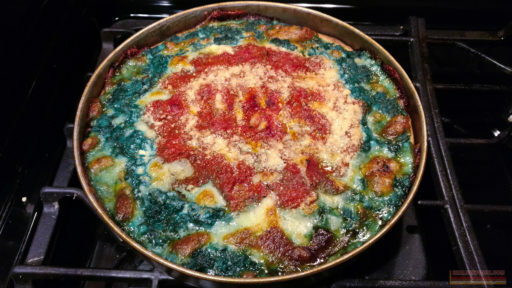 My first Chicago Cubs themed Deep Dish Pizza was made on October 15, 2016. YOU CAN’T PROVE THAT IT DIDN’T!!! I would like to apologize for not baking another deep dish Cubs pizza until October 30th (Game 5). 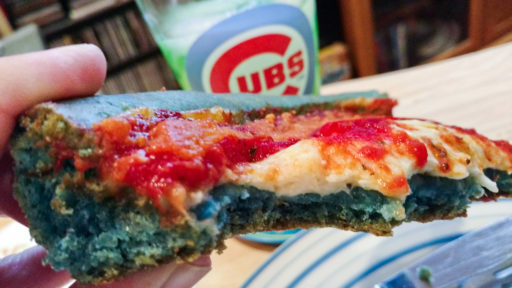 Had I realized the power of these pies sooner, I would have baked one every night. This pizza was my first one ever made with BLUE PIZZA DOUGH. 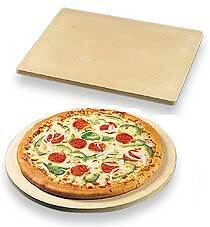 Game 6 involved the reheating and consumption of slices leftover from the Game 5 pizza. 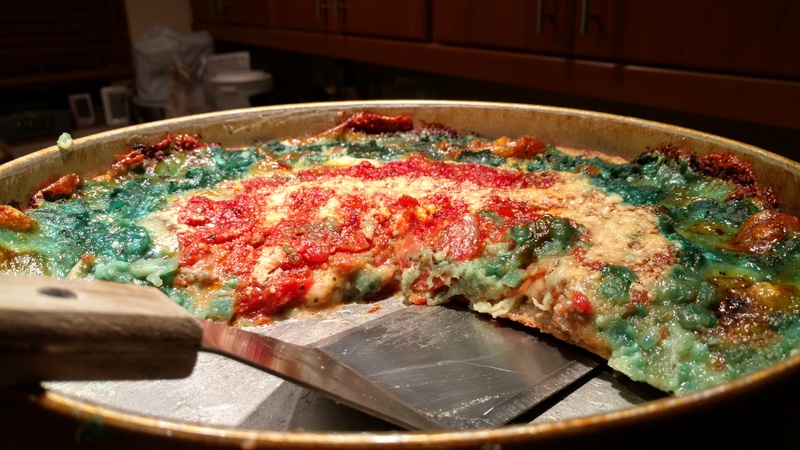 This was confirmed to be effective when paired with Green River soda, a Chicago original! 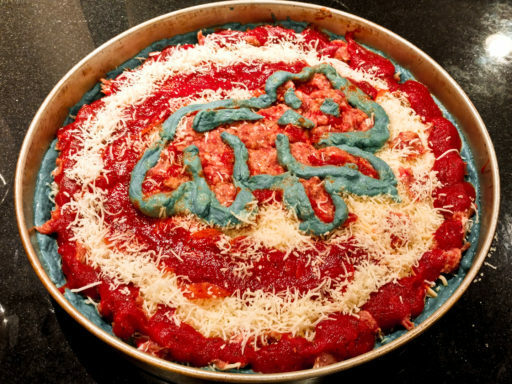 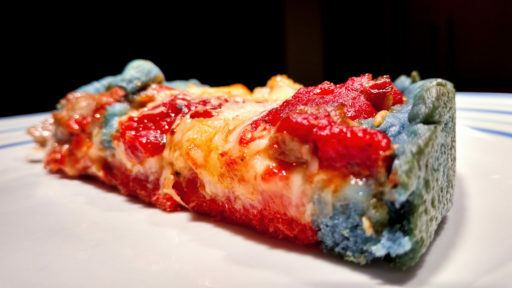 I wanted the Game 7 pizza to be special, so I made blue AND red pizza dough for this one. 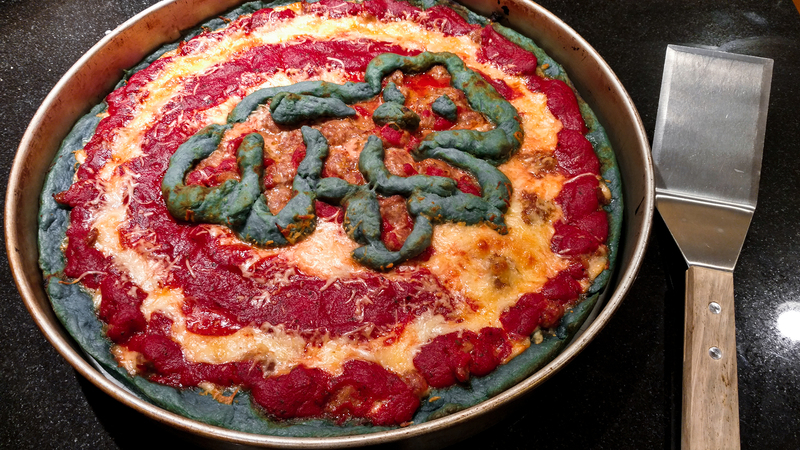 Some of the blue dough was used to decorate the italian sausage Cubby Bear on top of the pizza. 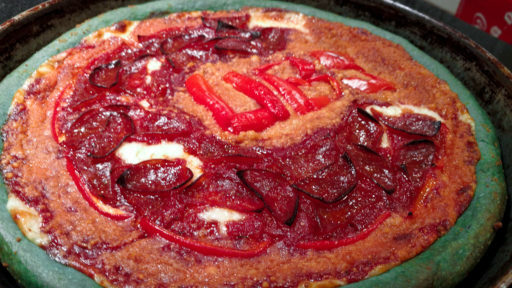 The red part of the crust covers the bottom of the pizza (visible on the slice pictured below). 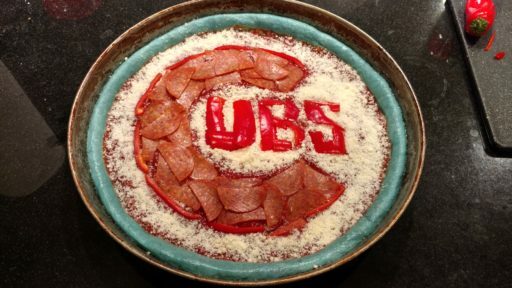 This pizza was clearly possessed by the ghost of a inebriated broadcaster, as the game created several potential cardiac events with incredible plays, ridiculous errors & an extra inning rain delay, before ending an incredibly long championship drought.